Southwest Middle School | No Saturday School this week! No Saturday School this week! 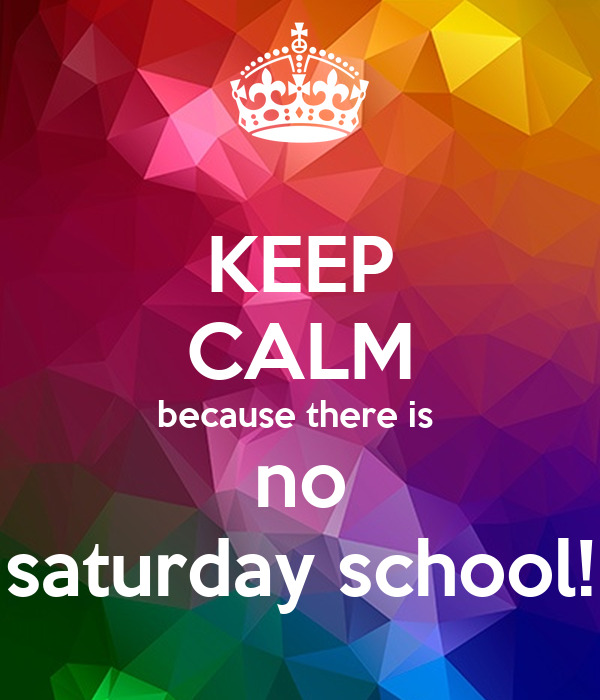 Due to the three-day holiday weekend, there will be no Saturday school, this Saturday, September 1st. ← Week 6 August 27th-August 31st!